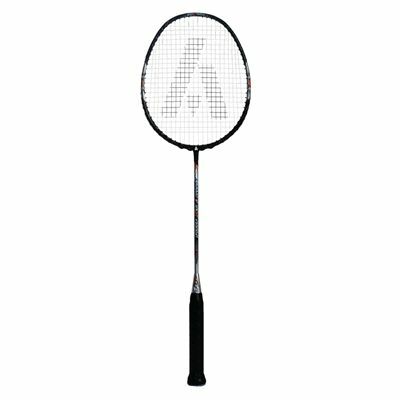 The Ashaway Atomic 7 Hex Frame badminton racket features the Hex frame technology to provide strength in an ultra-light construction. The racket also utilises the Internal Wave for increased frame strength and the med-stiff flex for more control and power. 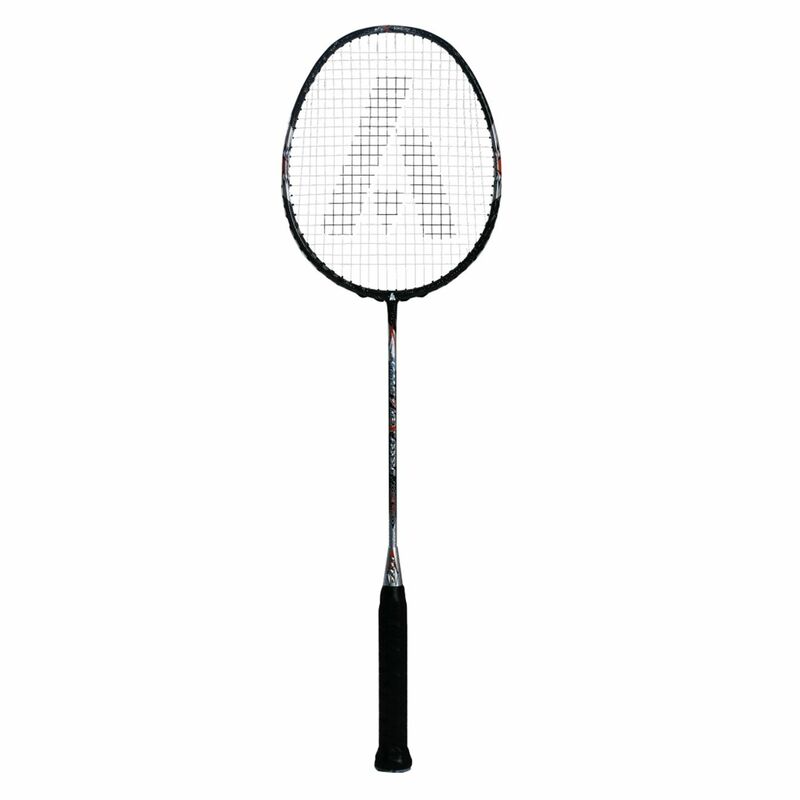 The medium head heavy balance provides a mixture of power, control and manoeuvrability, while the racket’s 84g (2.9oz) frame weight allows the player to swing the racket faster and therefore get the head quicker to the shuttlecock. for submitting product review about Ashaway Atomic 7 Hex Frame Badminton Racket.